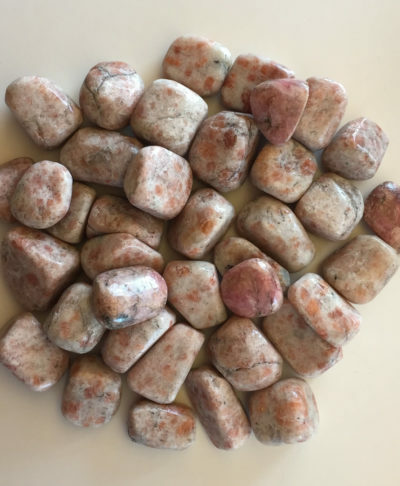 Use these Moss Agate tumbles as a crystal for growth and bringing luck – financially, physically and relationships. Moss Agate is a stone for gardeners. Planting one if flower beds or plants has known to help with the growth of plants. Moss Agate can also help with reversing the outflow of money; encouraging a healthy inflow. Moss Agate also helps with gaining friendships with like minded people and encourages a faithful relation that grows with the years. Colors: Delicate green inclusions grown into fine patterns – similar to moss. Or dark green with inclusions looking bluish green. Hence the name Moss Agate. Also has white milky patches. Physical benefits: May aid with colds, flus, viral illnesses, boost immune systems, childbirth to reduce pain and duration of labor, protection against low blood pressure, heartbeat irregularities, circulation, treat fungal infections of the skin, acts as an anti-inflammatory, protection against low-blood pressure. 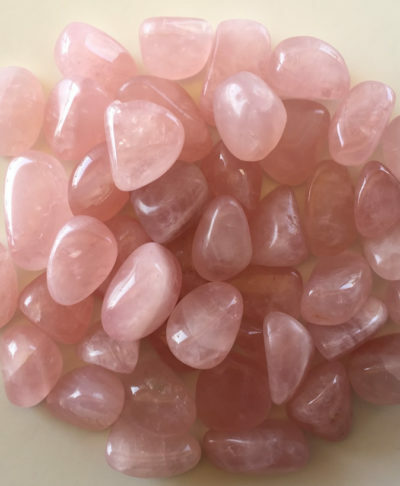 Emotional benefits: A crystal for growth – symbolic in emotional benefits with nurturing and growing new relationships. and helps regain trust if lost in old relations. At the workplace: Helps draw new business and gradual expansion and prosperity over 12 months. Moss Agate is very good in this sense for small and new businesses. Affirmation: I draw strength and harmony from the natural world. Delicate green inclusions grown into fine patterns – similar to moss. Or dark green with inclusions looking bluish green. Hence the name Moss Agate. Also has white milky patches. Clear or milky white quartz that has inclusions of manganese or iron.